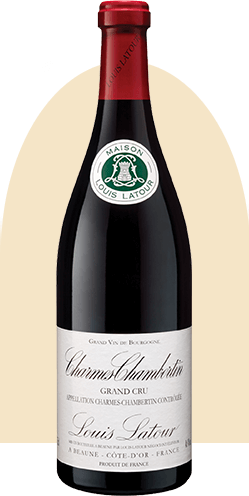 Maison Louis Latour is one of the icons of Burgundy, inextricably tied to the history of the region. The history of this illustrious Maison dates back to 1797. 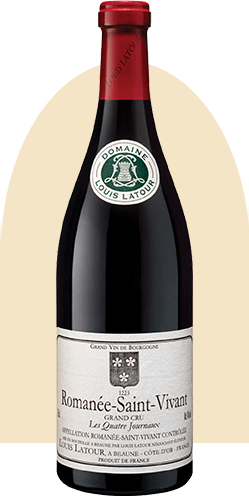 In addition to producing excellent wines from the climats of Burgundy, Louis Latour operates myriad activities under its name, notably the production of its own oak barrels in order to assure the very best quality for each of its wines. The 20th century saw many developments to the Maison, including the transformation of Chateau Corton Grancey into a hospital during the First World War, and the very first marketing efforts in the 1920s. Today, their many activities could fill books: coopers, winemakers, merchants, branches overseas, and many more hectares acquired… Sipping from a glass of Louis Latour is not just the pleasure of tasting excellent wines, it links the drinker to history and the unique savoir-faire of a region and a country. To better guide you in your selection, we are glad to share general guidelines of the principal tasting characteristics of old vintages of Burgundy. The aromas of Red Burgundies as they age turn to candied fruits, kirsch, burnt orange peel, and more animal notes (leather, game) than a younger wine. This is complemented by notes from the barrel ageing of coffee, smoke, mocha, and toast. With time, notes of wet earth, underbrush, and mushroom emerge, adding further complexity. Tasting old vintages of Burgundy is an unforgettable experience, fascinating and often surprising. Part of the alchemy of wine is its evolution in the bottle. 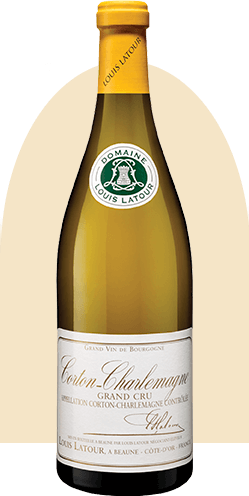 White Burgundy in particular undergoes a remarkable transformation with extended bottle ageing. These wines will deepen in colour, turning gold or even amber, an attribute of Chardonnay as it slowly oxidizes over time. On the nose, the primary aromas are more subdued, and have given way to secondary and tertiary aromas of hazelnuts, butter, honey, dried fruits, candied citrus peel, and dried flowers. The wine is less exuberant on the palate, rounder and softer. The acidity is still firm, and a subtle bitterness, which gives length and balance, is a bit more present than young wines. Called by some the “year of fire,” 2003 was one of hottest years at Louis Latour in over two centuries. The grapes ripened early yet completely healthily, giving exceptional ripeness resulting in rich, fruit-driven wines with structure and a deeply coloured. "Mineral, rich, with touches of hazelnuts"
2009 had all the attributes of a perfect vintage in Burgundy. The conditions were ideal throughout the year, and the resulting wines are magnificent. As the quality was uniformly high across the region, it is an excellent year to explore the nuances of the different Burgundy climats. "Toasted notes, delicate aromas, well-integrated tannins"